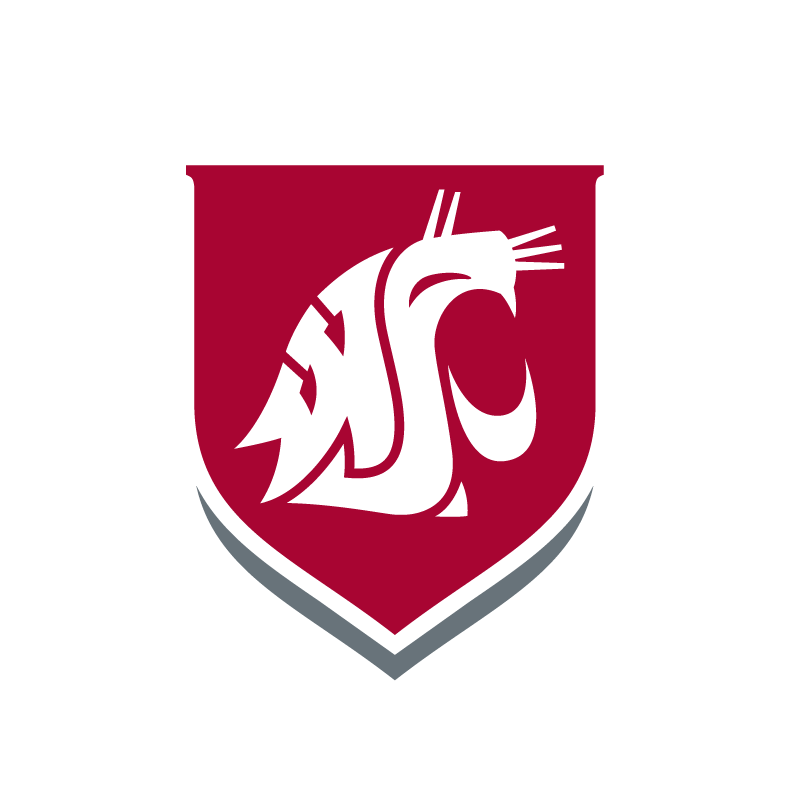 RICHLAND, Wash. – It was engineering that brought student Anthony Michel to Washington State University Tri-Cities and it was the study abroad opportunities that brought a cultural enrichment. A photograph taken by WSU Tri-Cities engineering student Anthony Michel while studying abroad in Japan. Michel, a Tri-Cities native, had studied the Japanese language and culture for several years before coming to WSU after transferring from Columbia Basin College for the engineering program. Attending WSU Tri-Cities meant he could plan his rigorous class schedule around a semester trip to Japan where he would interact with locals, improve his Japanese fluency, as well as experience new opportunities typically only offered in eastern Asia. While studying in Japan, Michel took more than 10 credits including courses in linguistics, Japanese, aikido, which is a form of martial arts, as well as a few others. WSU Tri-Cities engineering student Anthony Michel, second from top right, poses for a photo with his classmates at university in Japan. Because he was attending a school specializing in foreign language, he took courses with students from the United States, France, China and Korea. For many, the only common language among each of the students was Japanese, which meant they put their practice of the language to good use. 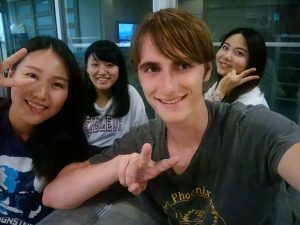 Michel also got to make friends with a variety of Japanese students, most of which who shared dorms with himself and his course peers. 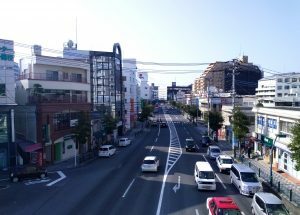 While living in the dorms and visiting other cities in Japan, Michel learned about the Japanese style of living, which often times is smaller in scale. 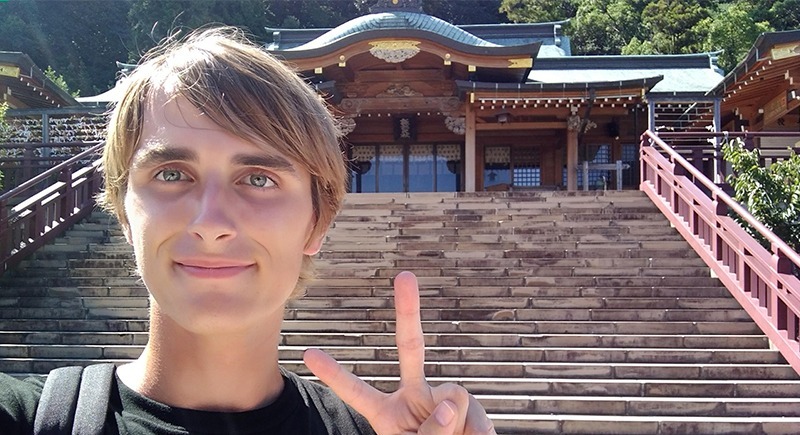 WSU Tri-Cities engineering student Anthony Michel had the opportunity to enjoy a variety of foods and enjoy visiting a variety of culture sites while studying abroad in Japan. And in addition to his courses, Michel got to visit a variety of interesting places. 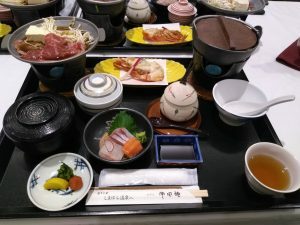 During his first week, he and his classmates traveled from Nagasaki to Onsen, where they experienced the Obama Onsen hot spring resort, which is famous for its lengthy hot spring that participants put their feet in. He also ventured to Sasebo, which is about 1.5 hours north by car from Nagasaki. There, he visited a military base, which offers a variety of American foods, an amusement park and a variety of Dutch-themed buildings. He also visited Fukuoka, which resides on the northern shore of Japan’s Kyushu Island, among others. 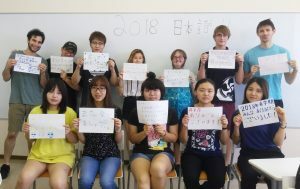 WSU Tri-Cities engineering student Anthony Michel poses for a photo with new friends while studying abroad in Japan. Looking back on his experience, he said he would definitely recommend the opportunity to study abroad to other students.